I came across these great tips on some cooking techniques and tips. I didn't copy all of them below so if you want to see more (boiling lobsters, seasoned meats, spice rubs, etc) go to the link. Instead of boiling corn on the cob, dot it with a little butter, salt, and black pepper. Place on a baking sheet and roast (350 degrees) until tender. Caramelize a little honey in a sauté pan and, when the corn comes out, brush with the honey. After you've breaded a piece of meat for panfrying (dip in flour, dip in a water-and-egg-white mixture, dip in bread crumbs), spray the breaded meat with a little water from a spritz bottle. The moisture will prevent the crumbs from absorbing too much oil while still preserving that crispy crunch. Less is more. Proportion is key, making sure each element balances the next. I like a fresh slaw tossed in a light vinegar for some crunch and some acidity. Throw in the protein of your choosing, bearing in mind the salt that comes with cured or smoked meat. And when is adding a fried egg a bad thing? Butter the outside of your bread, griddle it, and that's a sandwich. For two eggs, add two tablespoons of water and two tablespoons of heavy cream, season with salt and fresh-cracked black pepper, and whip the hell out of them with a whisk until frothy. Melt some butter over medium heat and cook the eggs, not touching them until they are partially set. Then start some light stirring until they're almost finished, and turn the heat off. They will finish cooking because the pan is still hot. Start with ripe, juicy fruit with a high moisture content. Lightly brush on all sides with melted butter or coconut milk. Make a dessert rub by combining one cup sugar with one tablespoon cinnamon. Set up your grill for direct grilling — a preheated grate over a hot fire: Brush the grate clean with a stiff wire brush. Oil it with a paper towel folded into a tight pad, dipped in oil, and drawn across the bars of the grate. Oiling prevents sticking and gives you killer grill marks. Dip fruit in rub to coat on all sides, shaking off excess. Grill the fruit long enough to turn the sugar and fruit juices into bubbling, golden caramel. Start with a cold pan, add olive oil, then garlic, and turn burner to low heat. 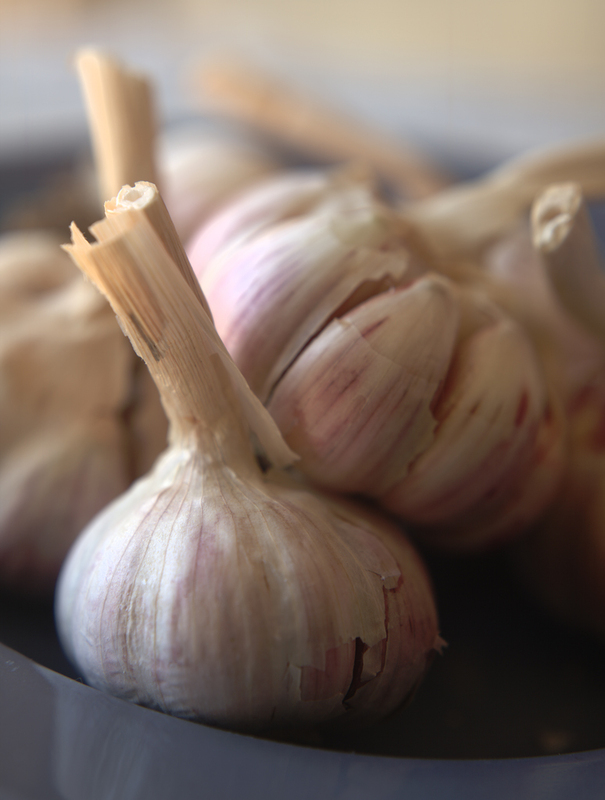 Through the gradual increase of temperature, you'll infuse the oil with the flavor of garlic while it turns slightly brown. Sophia Loren Can Do No Wrong. Article: What Size Are You, Really?